Hey! 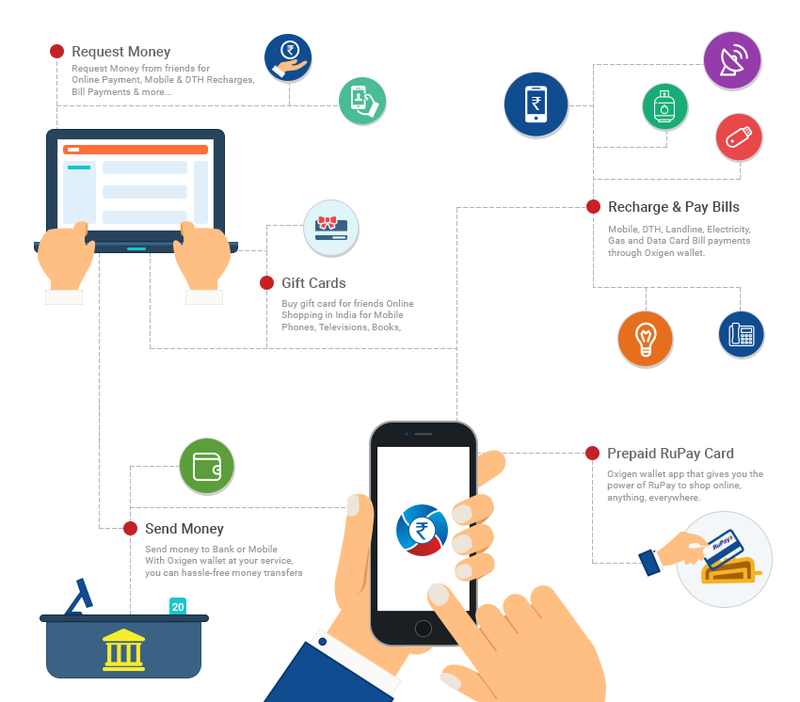 Did you know you can do a lot with Oxigen Wallet? Here’s why we say Now Playing “The Life” is easy!